"I was desperate. . . . I couldn't turn off the dark thoughts, no matter how hard I tried or how much I prayed. And then I spent a whole weekend in bed, and the crying wouldn't stop, and I got really scared. I've had bouts with depression before—it's kind of a cloud I've learned to live with—but this time was different. I felt like I was going under, like I'd never feel hopeful again, and then that just made my anxiety worse and it all spiraled from there." "This novel skillfully tackles the dark topics of depression and suicide as well as the often misguided way Christians treat mental illness. It asks the hard questions such as how one should support a loved one who deals with this disease and what to do when our best intentions are ineffective in providing help and solace. Beautiful and haunting, Shades of Light is a heart-wrenching and necessary read that ultimately offers hope." 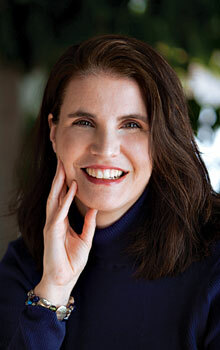 "Christians have not done well with the subject of mental illness. There is a great deal of stigma around the therapy process, calling people's struggles 'a lack of faith' or 'sin in their life.' This marvelous book courageously unveils the reality of psychological struggle even among people of faith, pointing us to the Jesus who keeps company with us in everything that is hard—a companion in sorrow. Thank you, Sharon, for this work that I predict will be healing to many." 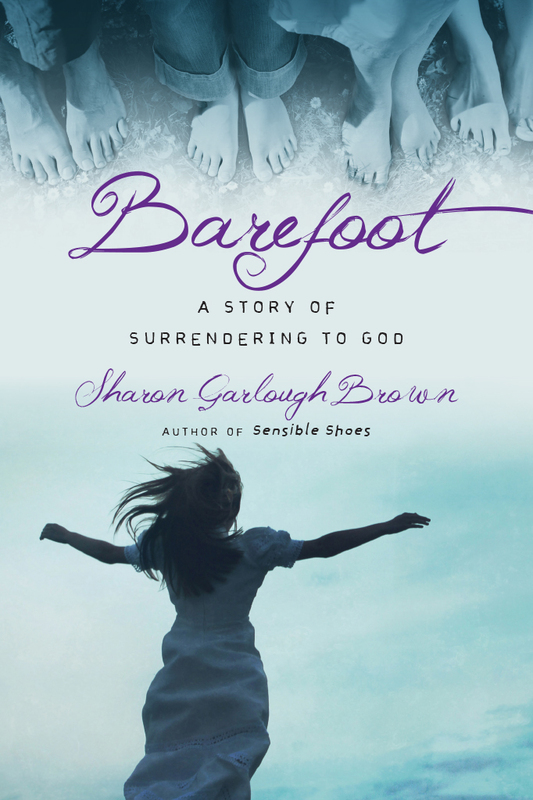 "In Shades of Light, Sharon Garlough Brown draws us once again into stories of faith amid suffering and hope even in the darkness. Christians face mental illness like everyone else, but too often they wrestle alone and ashamed. 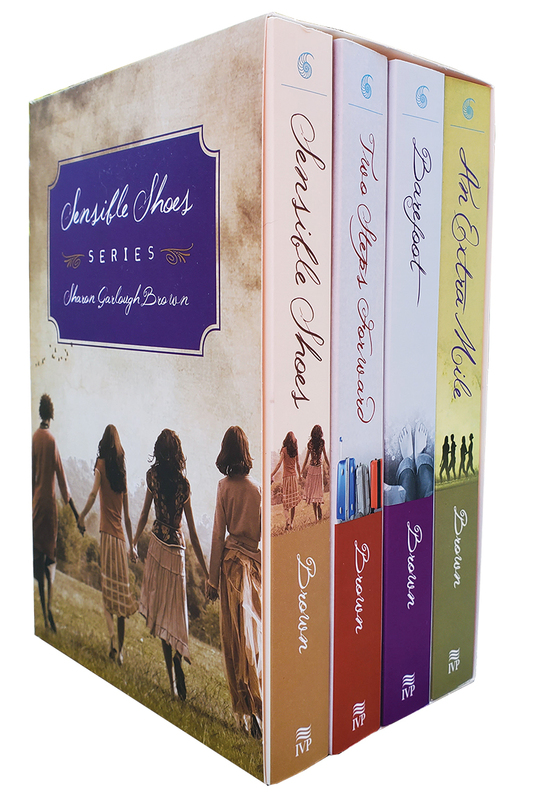 As we enter Wren's world of anxiety and depression, we are invited to join her muse Vincent van Gogh and the characters from the Sensible Shoes series as her 'companions in sorrow.' 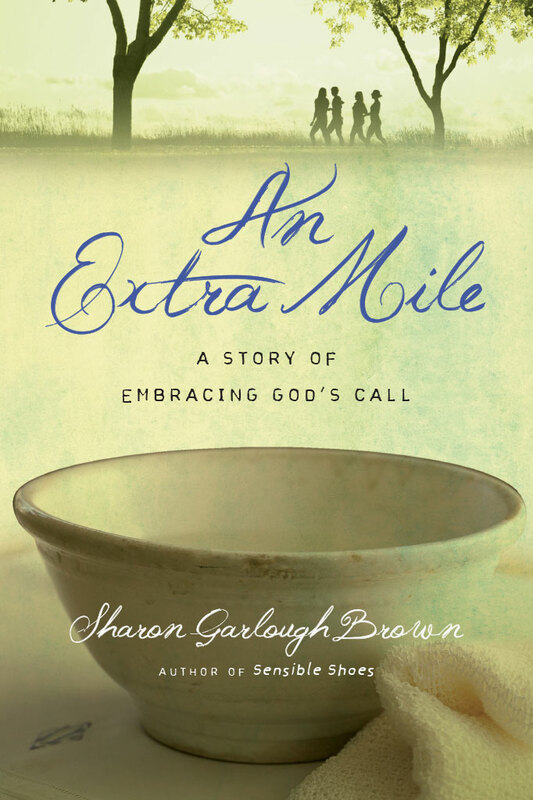 Sharon's unflinching and compassionate portrayal of that sacred fellowship reveals Christ himself is with us on the journey, sharing our tears and holding us in love." 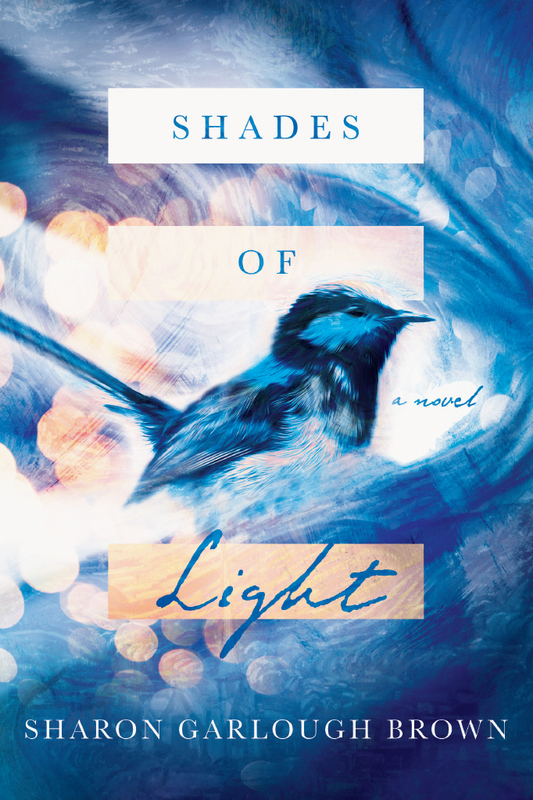 "Shades of Light is a beautiful, moving story filled with Sharon Garlough Brown's deep, spiritual insights. As a fan of artist Vincent van Gogh, I loved how the main characters, Wren and her mother, Jamie, drew from the faith this 'companion in sorrow' as they faced the challenges of Wren's depression. Brown offers no pat answers to the questions raised by mental illness, but shows how joy and suffering are held in delicate balance through faith in the 'Man of Sorrows,' who is 'sorrowful but always rejoicing.' 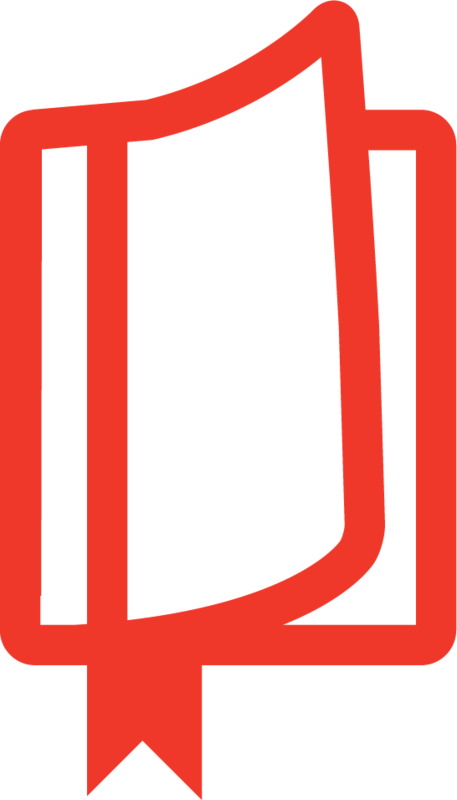 This is a powerful book, triumphant with hope." 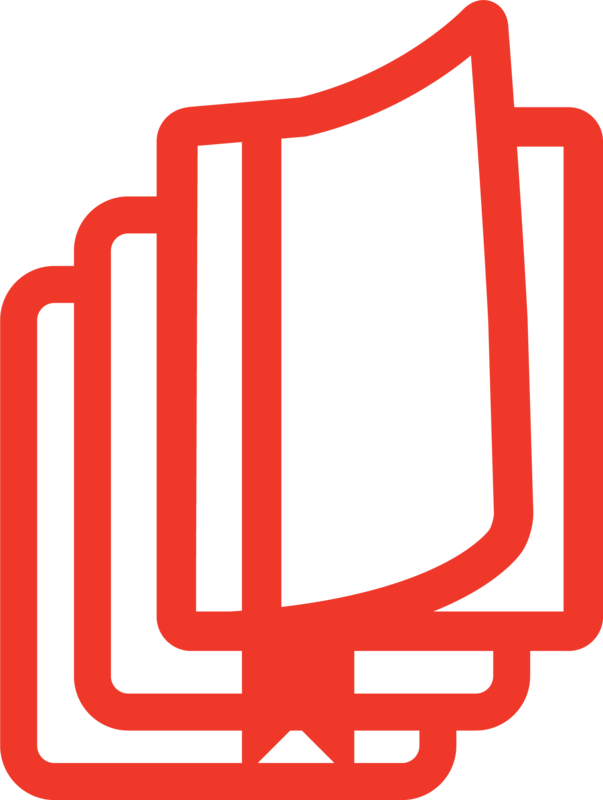 "What a consolation this novel will be for those who have known the darkness! Too often church people approach mental illness with fear, simplistic theology, and useless spiritual bromides. 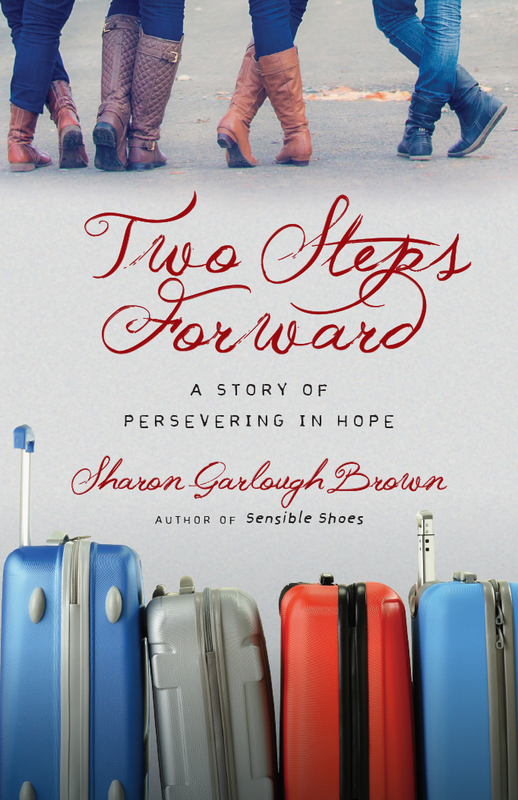 By telling Wren's story, Sharon Garlough Brown instead gently welcomes us into a companionship of sorrow where we can glimpse the dark beauties of grace. There's bracing truth here about the stubbornness of mental illness, the spiritual and practical implications, the helpless ache of those who love but can't fix. 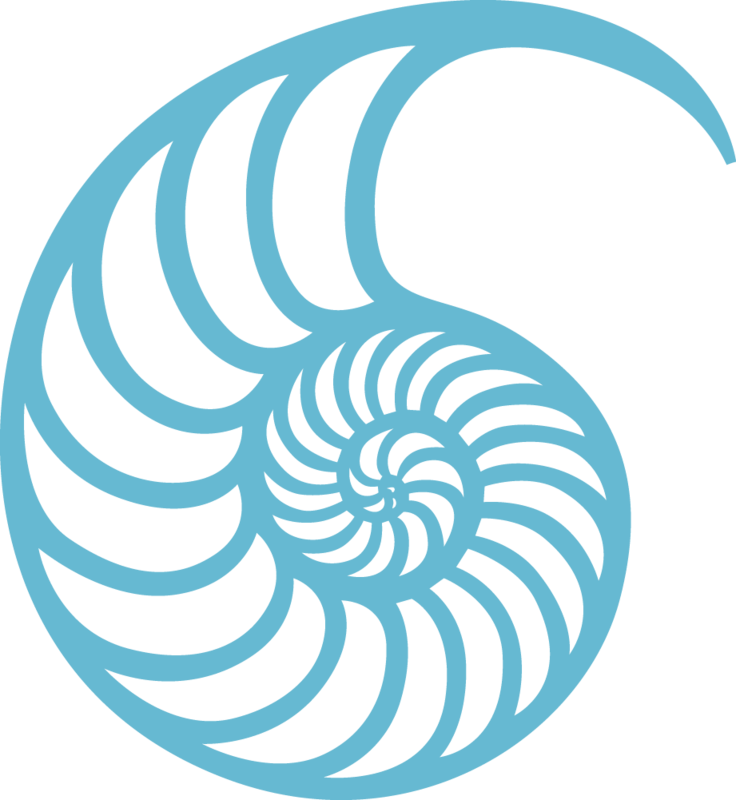 But there's also beauty of soul, which emerges for readers through Wren's sensitive dwelling in the paintings and writings of Vincent van Gogh. And as we learn to dwell in Wren's world, to enter that circle of sorrow, we find at the center of it the compassionate, Gethsemane presence of Christ." 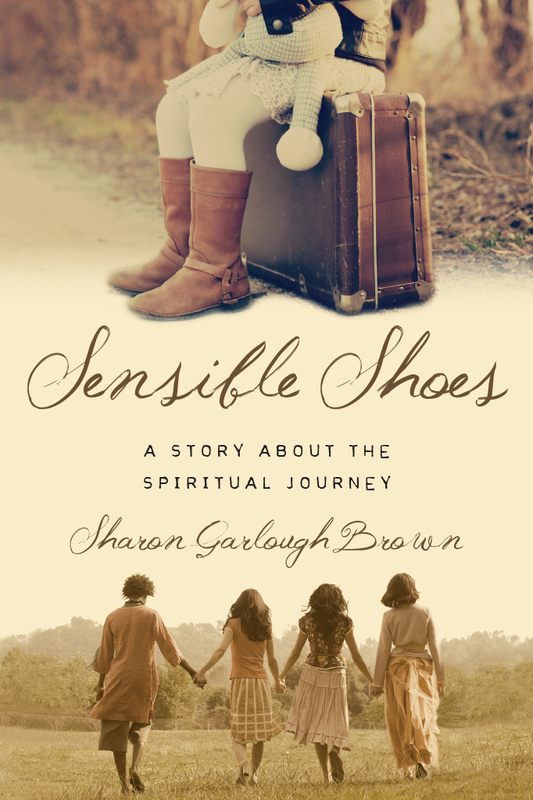 "Look for cameos by some of your favorite characters from the Sensible Shoes series in this quiet, honest story about the hallowing of the soul in its journey with Jesus through suffering. For anyone who has faced the darkness of depression or walked that road with a loved one, this is a beautiful, much-needed Christian vision of mental illness as both clinical (therefore treatable) and spiritual."